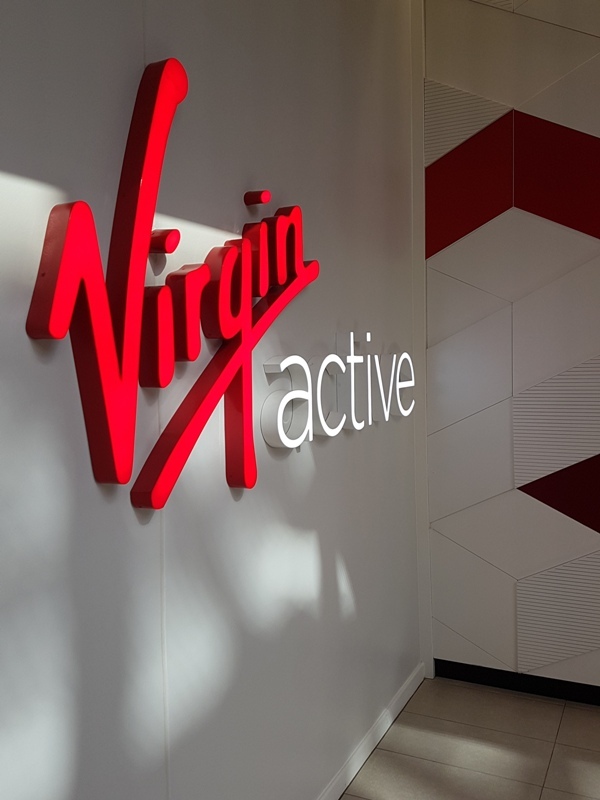 We all believe in a healthy lifestyle, ensuring that we eat clean and exercise regularly. 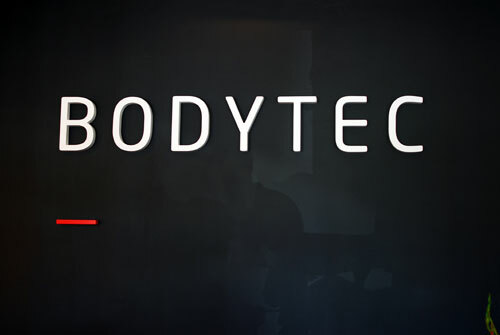 It’s important to change things up in your daily routine thus making sure your body doesn’t become too complacent with what you’re doing and so we’re always looking for new, fun and exciting ways to burn those calories 🙂 When BODYTEC approached us to come and experience EMS training we absolutely jumped at the opportunity to give it a whirl. So what is EMS training? 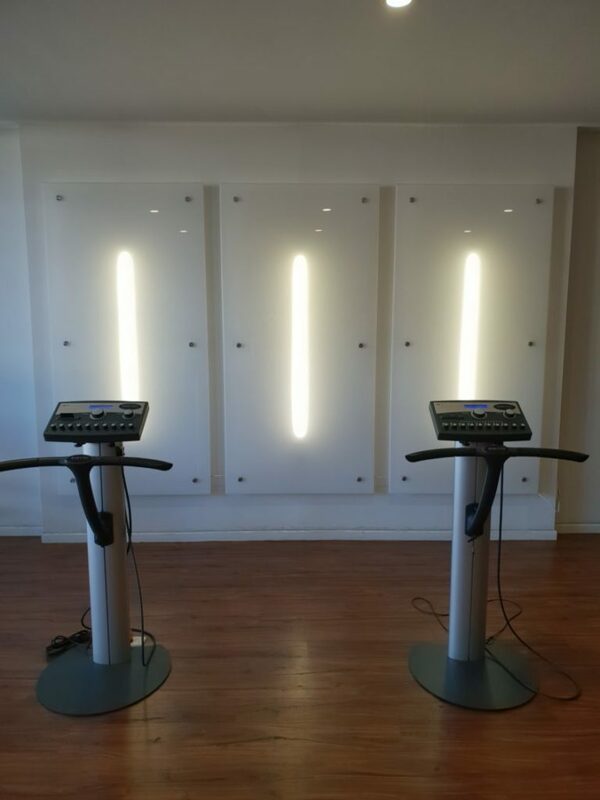 Electro Muscle Stimulation is a full body workout that doesn’t only target one specific muscle group. 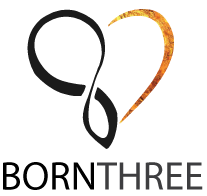 During EMS training, up to 90% of muscles are activated simultaneously and the muscle contractions are of higher quality and more intense than a voluntary exertion can do alone. 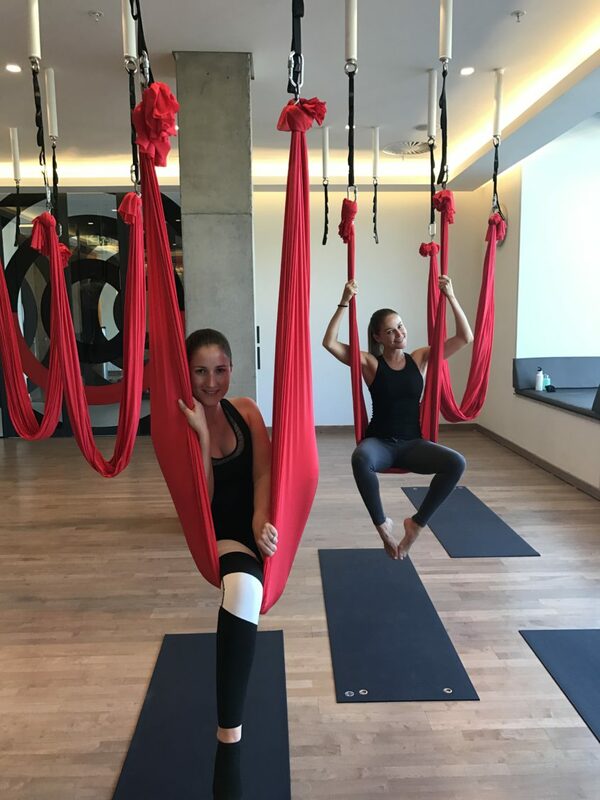 Compared to conventional weight training, EMS training activates deeper muscle groups which leads to better balance amongst the muscles in the body and increased core stability. 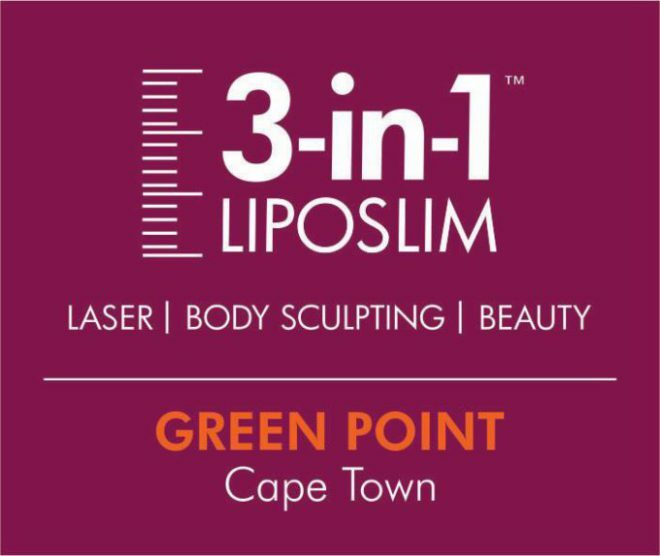 We always get excited when we find a new way to slim down before summer and we couldn’t be happier that we found 3-in-1 Liposlim in Greenpoint 🙂 It’s called 3-in-1 Liposlim because there are 3 parts to the treatment being the InBody analysis, the Laser Lipo treatments and then their home care range which is quite fabulous. 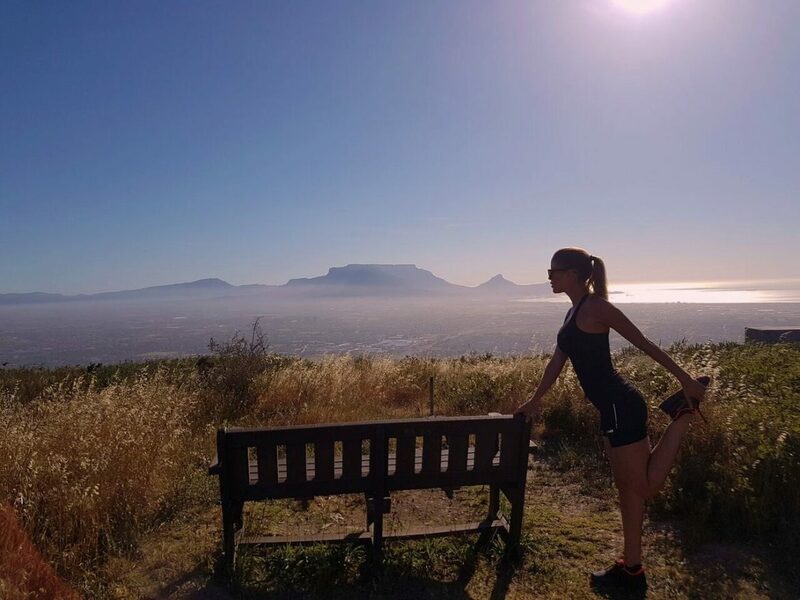 So we all know that sheer panic one feels when the days start getting ever so slightly warmer and the clothes we need to start wearing in our wardrobe start showing a little more skin…..it means….SUMMER IS COMING! I tell myself every year that I’m going to do things differently, get my summer body ready in winter blah blah and always seem to land up wishing I’d stuck to my plan a tad more ~ haha! But then I remind myself not to panic.